Review: Rockie Fresh & Casey Veggies' "Fresh Veggies"
After joining forces for the first time two years ago on a single track, Rockie Fresh and Casey Veggies are back for their collaborative project "Fresh Veggies." The very first collaborative tape from Chicago's Rockie Fresh and L.A.'s Casey Veggies. 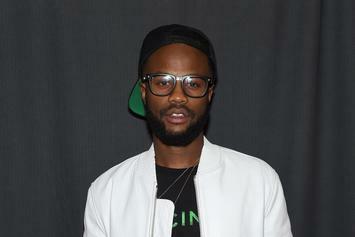 "All That" is a cut off the new "Fresh Veggies" mixtape with Juicy J & Ty Dolla $ign. 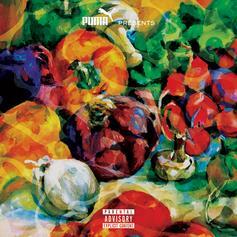 Another one from Rockie Fresh & Casey Veggies' tape, "Fresh Circle" featuring Hit-Boy (as well as his production). 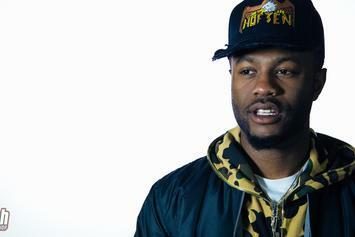 Rockie Fresh & Casey Veggies Reveal Tracklist For "FreshVeggies"
Check out the 10-song tracklist for Casey Veggies and Rockie Fresh's forthcoming project. 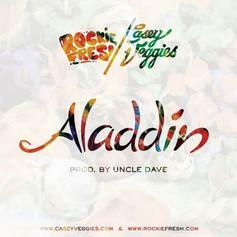 Peep a new Rockie Fresh x Casey Veggies collabo "Aladdin." 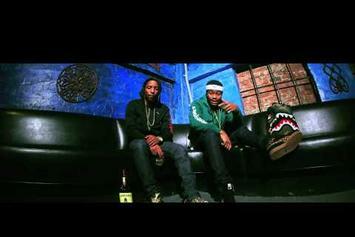 Check out a Rockie Fresh & Casey Veggies collabo, "Sacrifice."